The Gerlemans will be hosting an ‘Energy Party’ at their home on Wed., June 18th. Experts will review their home structure and systems to make recommendations on ways to be more energy efficient. Analysis is free of charge. You decide which suggestions to implement. If you do invest in alterations to your home, a follow-up assessment is also available free of charge to let you know the energy-saving result. Would you like to host an Energy Party? Email us. 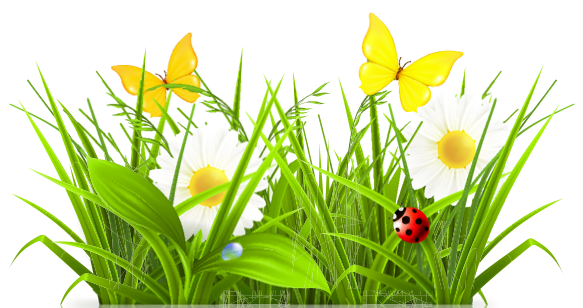 As a follow up to our Green Scene movies, members are asked to inquire at local garden stores about which lawn care products are safe and educate the community about what has been learned. Be sure to check out our blog post about environmentalist Rachel Carson HERE. Consider reading her book, Silent Spring. What can we do in our community to get on the right track? An active group of members meets regularly to discuss plans for working toward a community without single-use plastic bags and promoting reusable bags. 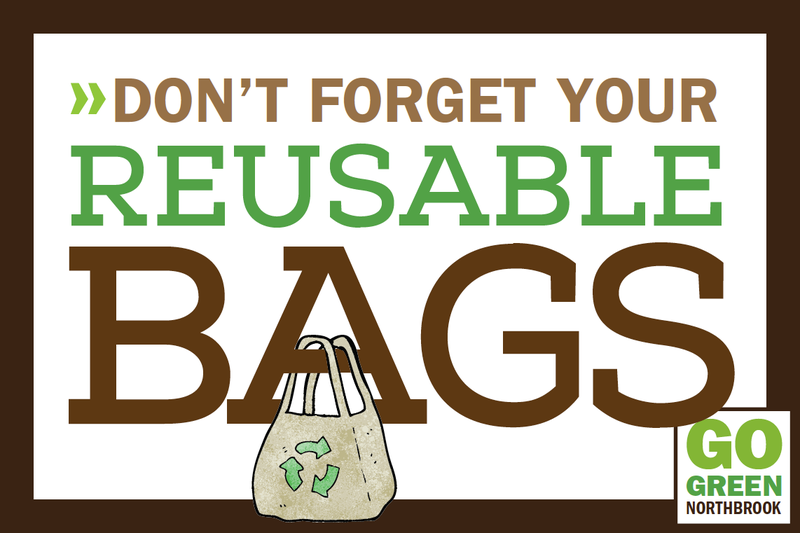 If interested in participating in this campaign, visit the Reusable Bag Initiative team’s web page HERE. To receive one of our static sticker (see HERE) come to our next quarterly gathering or event! 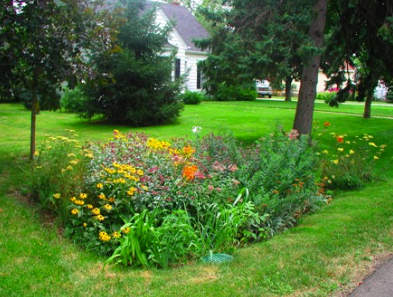 If interested in learning more about setting up a rain garden on your property, we have an expert! Email us. 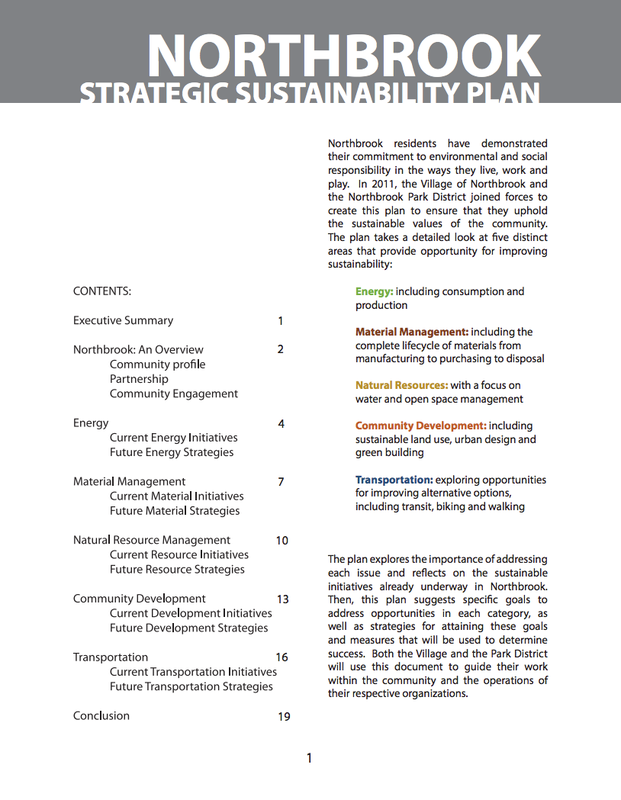 On November 12, 2013, the Northbrook Village Board of Trustees formally accepted a sustainability plan. Staff was directed to use this plan as a guide for developing future policies and recommendations. Members are checking in on its implementation — action needed by residents — to see this plan through. See Northbrook’s Sustainability Plan here. 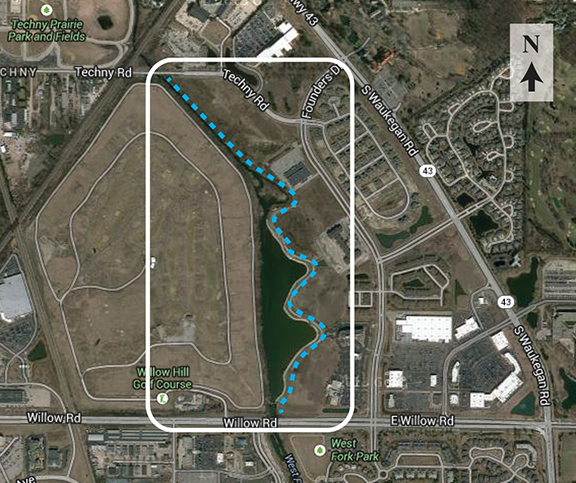 Overwhelming support has been established for this 1-mile trail. Currently the project is on hold as the Northbrook Park District organizes and prepares for their possible purchase of Five Seasons which will go to a vote in November. Further action is not possible until after that project is underway. Click HERE to see the brochure. Similar to recycling paper, plastic and glass, brown bins allow further sorting of materials putting scraps to use as compost, beneficial for local gardens and yards. 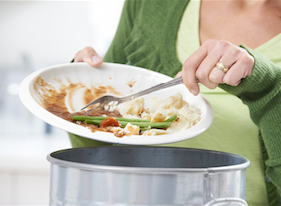 Most households don’t go through the effort of composting at home, yet their food waste contribution can be beneficial to the community for compost creation for use on public land. Brown bin materials could be collected by a commercial collection agent or by community volunteers. This is a long-term, gradual effort that can be slowly chipped away at when time permits. Would you like to gather together volunteer(s) to get started on a project for Northbrook? Email us to have your initiative listed here to find other grassroots activists to tackle the charge with you!